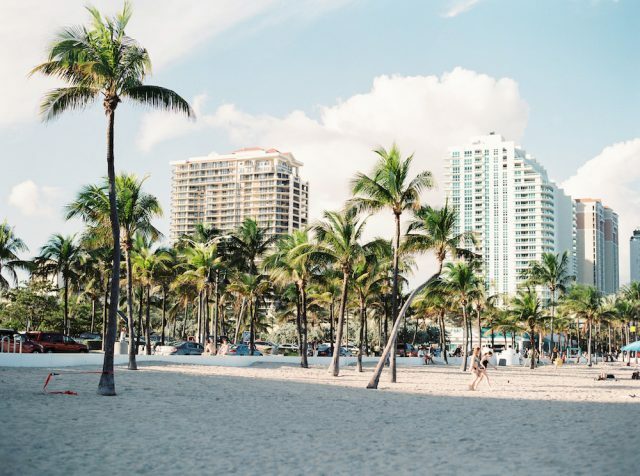 Travel past downtown Miami to the southernmost island on the Miami-Dade County, Key Biscayne to enjoy a day indulging in some beach activities. The island provides crystal clear waters of the Atlantic Ocean compared to the overcrowded and unclean South Beach. Relatively less number of tourists pay a visit to Key Biscayne, which means you might find some seclusion for your girl gang. Key Biscayne is a wonderful town to get in touch with nature and witness some exotic wildlife. The nature preserve in the city is filled with mangroves and tropical forest that is worth a visit. A girls trip cannot end without a little shopping spree and Miami is a haven for shopaholics. Whether you like to look for fresh produce at a farmers market or buy some trinkets in the local flee, Miami has it all. If you are brand conscious, head to the Third Street Promenade in Santa Monica or Collins Avenue for all the latest fashion. You can even spot people lazing around on a sunny afternoon here. Rodeo Drive is another fantastic place with street shops that attract a lot of tourists. Miami is an expensive city. 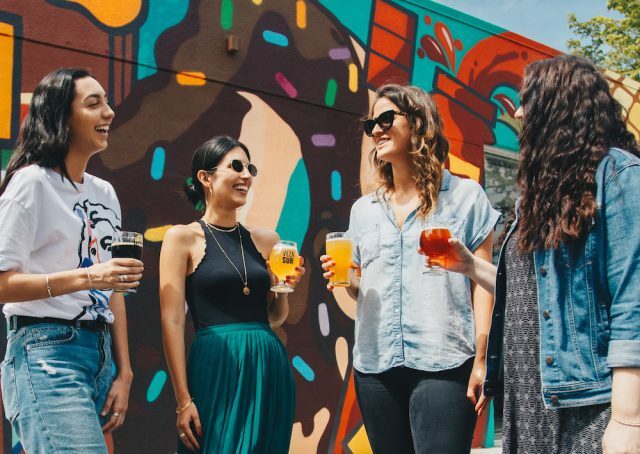 If your girl gang consists of more than five people, consider booking a bed and breakfast accommodation such as Airbnb. Not only does it save some money, but also gives you the freedom of having a flexible time of checking in/out. It also allows you to cater to yourself according to your dietary requirements. Moreover, be mindful of the neighborhood you choose for your stay. Downtown and other tourist areas are known to have exorbitant rents. Instead, consider areas away from those areas. Miami has an incredible nightlife one must never miss out on. 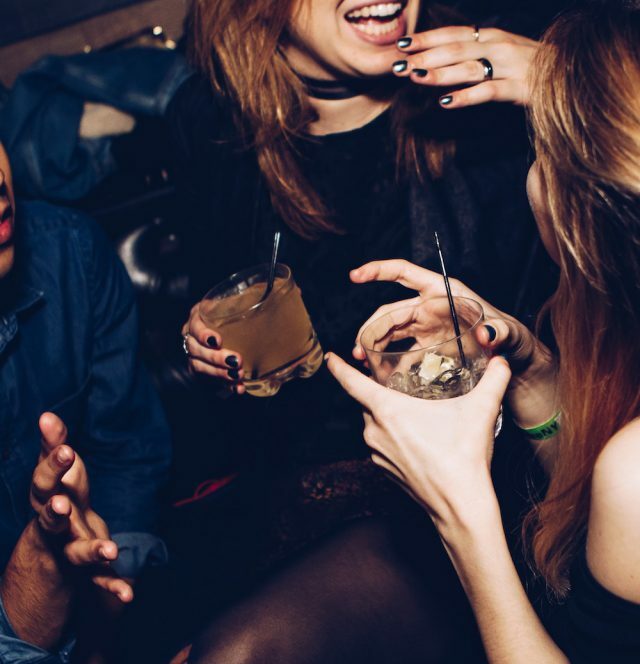 South Beach, Washington Avenue and Ocean Drive are some of the hotspots for nightclubs. This is where one might even spot a celebrity partying the night away. Cuban and Latin cultures can be seen all around these areas while the nightclubs play the latest international music. It is not hard to get into any of the nightclubs on weekdays while on the weekends, clubs might get a bit overcrowded. Most of the bars and clubs even have live performances on the weekends. The city of Miami is home to a regional style of architecture called MiMo that sprang to popularity post World War II. 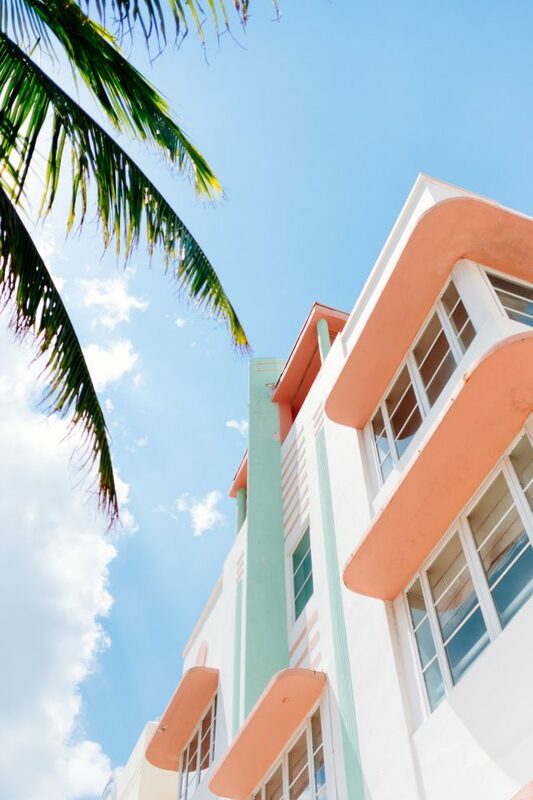 Miami organizes many group architecture tours around the city in order to promote and preserve the Art Deco buildings of the early 1900s. Drive through the Ocean Drive and Collins Avenue to witness the stunning architecture of the city. Chinatown is another favorite spot among the tour guides for their neon light shows and colorful murals. Explore the lesser known streets of the city to get a peek into the diverse culture of the town. Miami is a tourist friendly city with innumerable attractions and activities to offer. A long weekend trip to the city of glitz with your girl entourage is a splendid way to spend some quality time with your friends. So get going!